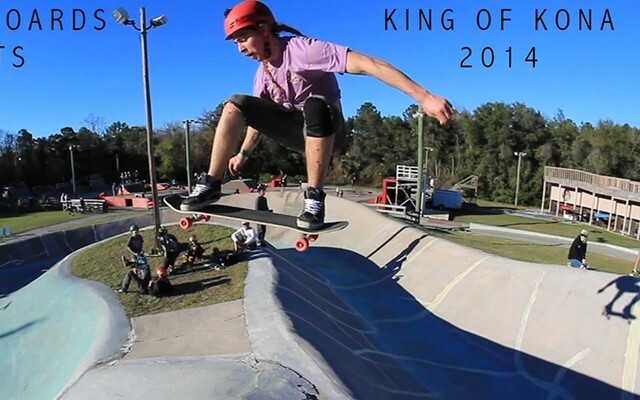 A couple weeks ago Rayne team rider Dave Helmer won KOK, here's Gullwing's first video. Max killed it his first time at Barrett and took Second place home! Finally throwing down part two of the Rayne Puerto Rico 2013 trip! Sorry for the wait, we promise it's worth it. 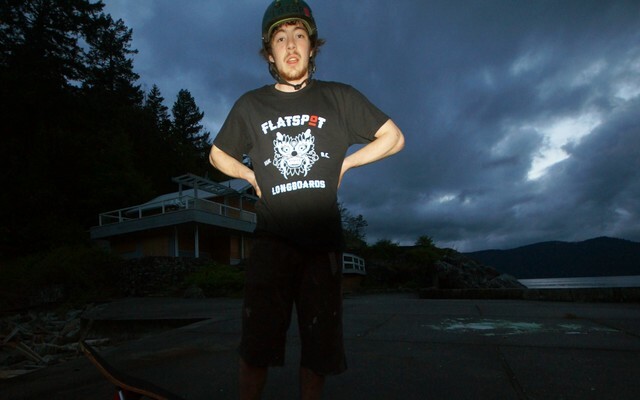 Local BC Rayne flow rider Kurtis Scott shreds around his local hills. We all love Roberto Cobian and are stoked to see his smiling face whenever we get the chance! 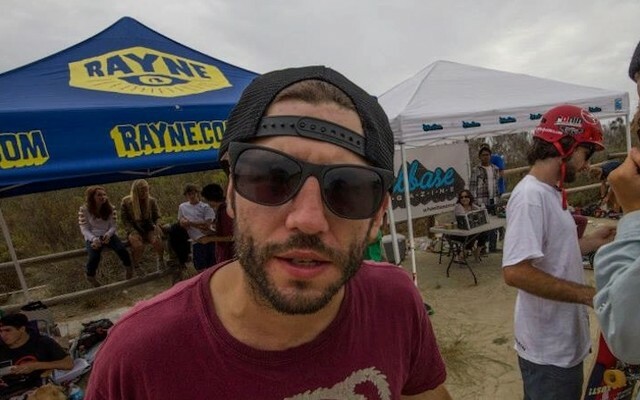 Mischa Chandler, Rayne team rider, and owner of Flatspot Longboard Shop was on CBC Radio today regarding the recent death of a fellow skater. Alvaro is always sending us good videos! This time he's talking about the new boards that just showed up at Fortrate. 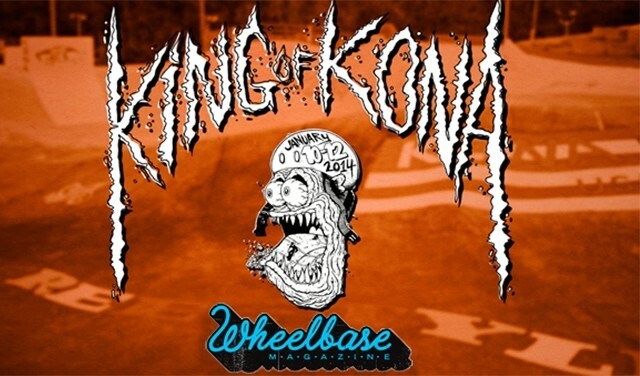 King of Kona 2014 was a huge success and Wheelbase has already knocked out a video for it! Skate House Media threw down another edit this week with Rayne team rider George Mackenzie. Cole Kurtz is living it up in California for a bit and sent us this video! 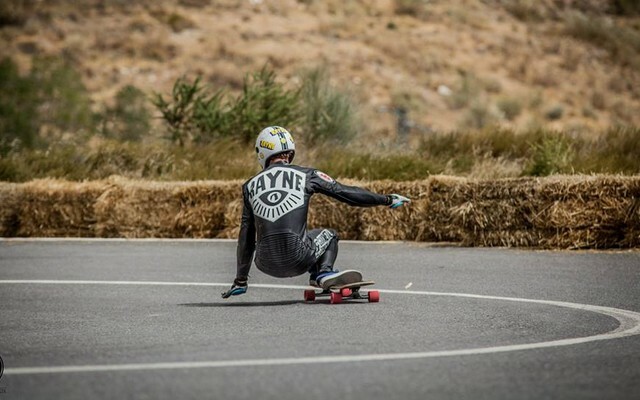 Rayne team rider Max Ballesteros is making moves for the 2014 season! Hes now on Ronin Trucks, check the news out on The Rad Train. Czech homie Dominik has been up to lots this season and sent us a nice recap! 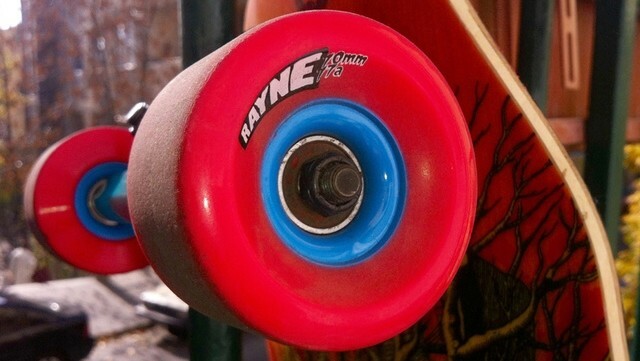 Thane Magazine took a few months to check out the Rayne Piranha and this is what they had to say about it. Alvaro has become a little more attached to North America this year, find out how! Kent "The Paskapoo Kid" had a great year and thankfully we saw a bit of Franky too!! 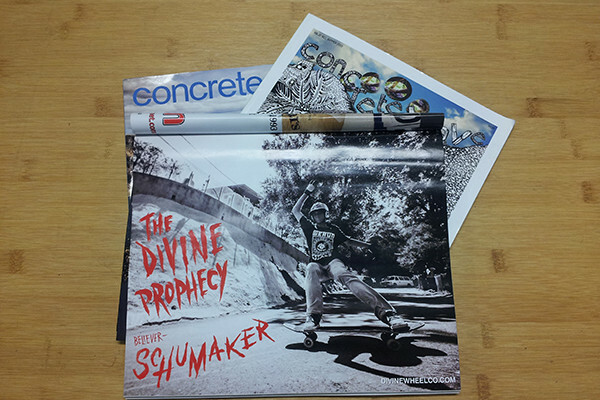 Cole Kurtz, George Mackenzie, skatePHX, BANGERS. We've got another review from Boardside in Hungary, this time its for the Nemesis. 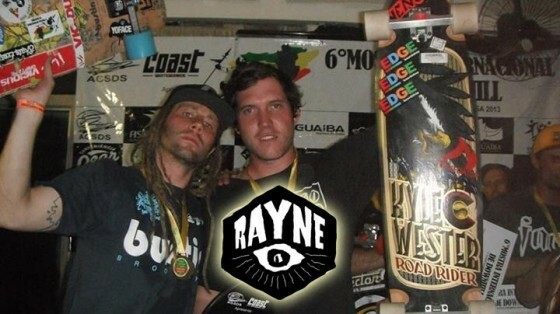 For those of you who don't already know Kyle Wester is now on the Rayne team! We all love our Papa! Check out what he's got on his mind these days. 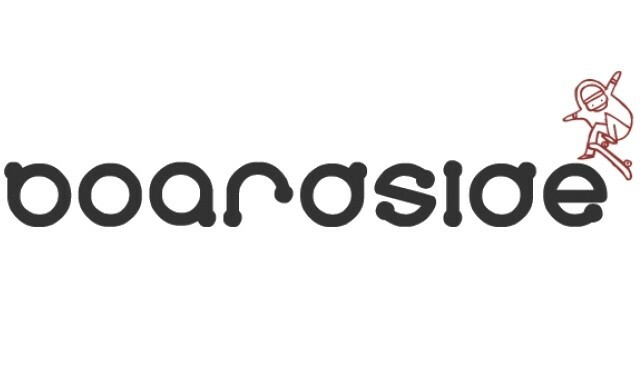 Our homies at Boardside Hungary are blasting out reviews on all sorts of stuff. 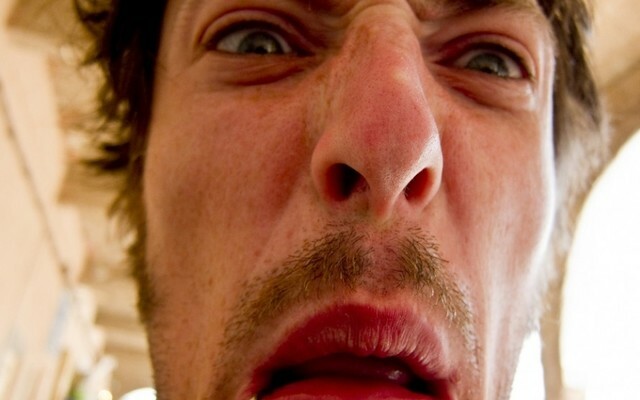 Heres what they think of our Envys. 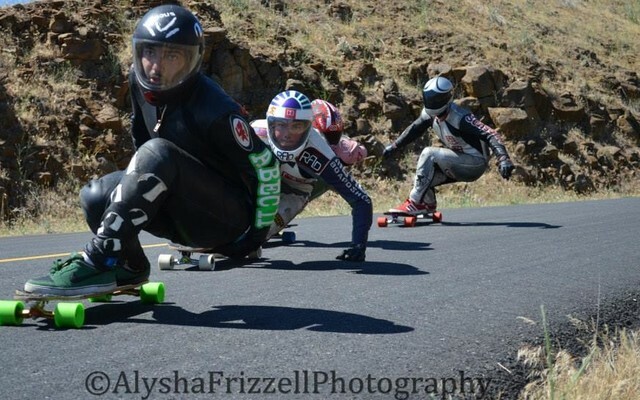 Hot Heels Africa had another great year and a couple Rayne riders went down to check it out. 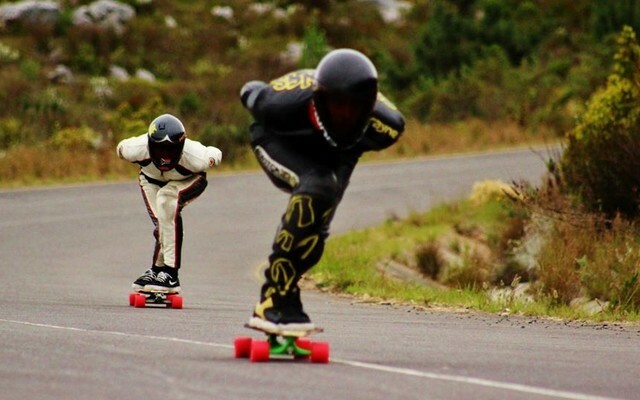 A couple of our riders headed down to South Africa for some fun in the sun, and rain! Rayne team rider Andrew Schumaker spent an afternoon infront of the camera getting shreddy! 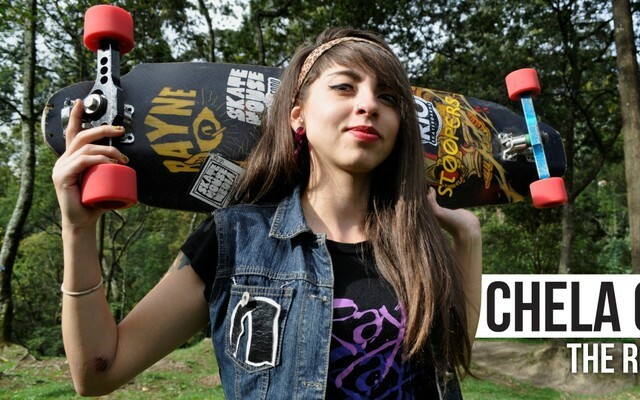 Rayne team chiquita Chela recently made it into Hazard Magazine. You thought last year's sale was awesome? We've got even more prototypes for you this year! The boss behind all the magic - Graham Buksa was recently featured on Vancouver is Awesome! 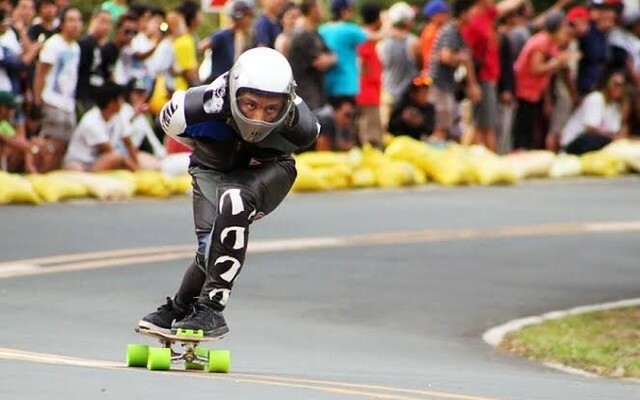 Gerard Cancio has been slaying the Asian Downhill Circuit this year and won every event in the series he attended! George had a sick time out east for Skatesgiving and showed off his switch steeze. 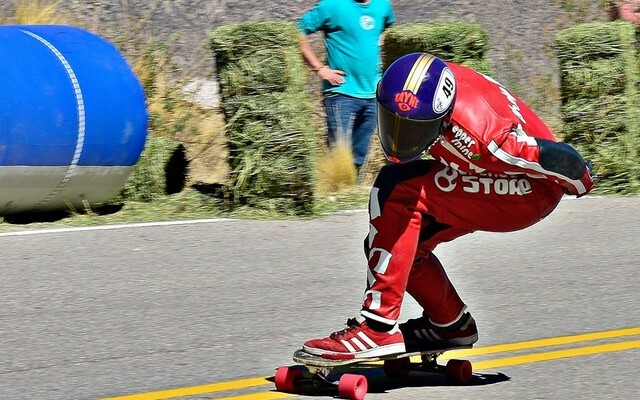 Our Chilean homie Chapita has been crushing the South American race series this year.